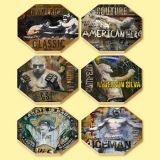 To create your handmade collectible wooden coasters, select shape and image with your favorite fighter! 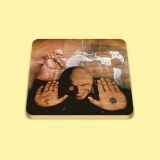 We guarantee you will be happy with your new custom coasters for many years to come! Coasters are sold in a package of 6 pieces. See below details regarding the images applied.